New menu for WSM Term 5 & 6 click here! 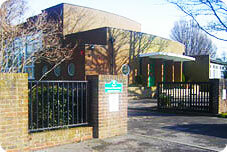 "Learn About Life To Live Your Life Better"
Hornbeam Primary School is located in Mongeham on the outskirts of Deal. Our school is a happy place where children enjoy their learning and treat each other with respect. At Hornbeam Primary School we believe in promoting and developing a love of life-long learning. We are proud to use the National Curriculum as a starting point for an inclusive and varied learning experience for our children. We enrich it by making our curriculum real and purposeful for the children and are committed to developing the whole child. Our children have the opportunity to be creative, to be physically active and to be academically challenged. Using our motto "Learn About Life to Live Your Life Better" as inspiration, teachers design topics around the National Curriculum Programmes of Study that aim to develop children's life skills and give them experiences that they will remember into adulthood. 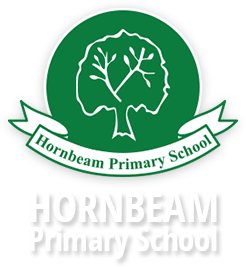 Our aim here at Hornbeam is to teach the children how to be curious and inquisitive about their education. We inspire the children to be ambitious and teach them how to be resilient and courageous in order to fulfil their true potential. We encourage everyone to adapt their learning to new situations and reflect on each learning journey they take and to be proud of their achievements. The staff and governors work hard to provide our children with a safe, well ordered and, most importantly, cheerful atmosphere in which to learn. 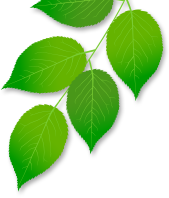 We hope you enjoy visiting our website.